Fleetneedles Forage: how do you like them apples? 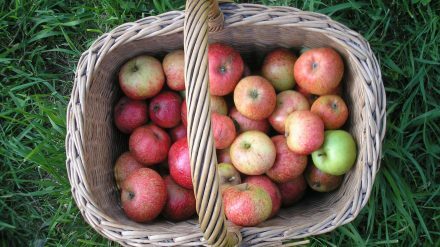 Claire Fleetneedle March 10, 2017 Comments Off on Fleetneedles Forage: how do you like them apples? Apples are taken for granted in our supermarket multi-choice world. 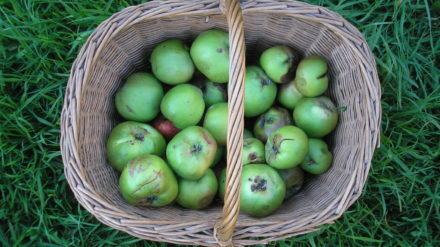 Inexplicably, Autumn is already beckoning and there are brambles, plums, apples and a host of other fruits ripening aplenty.